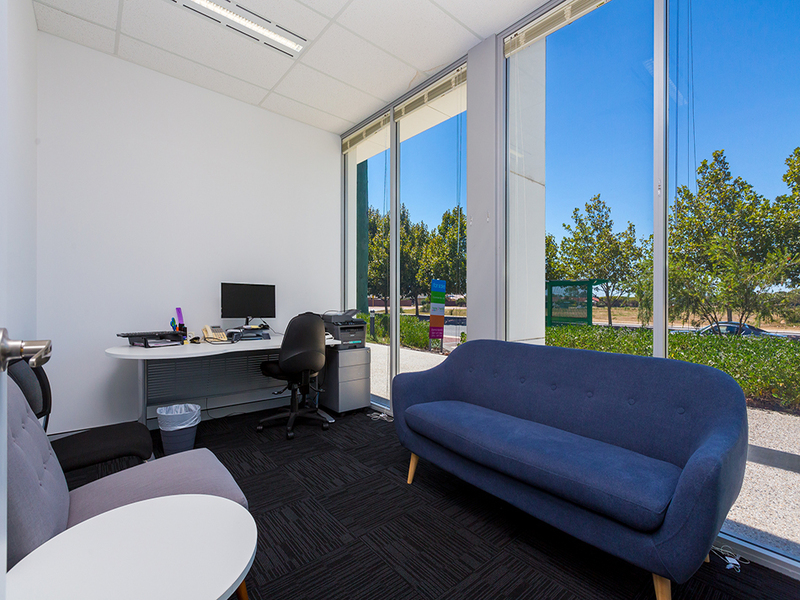 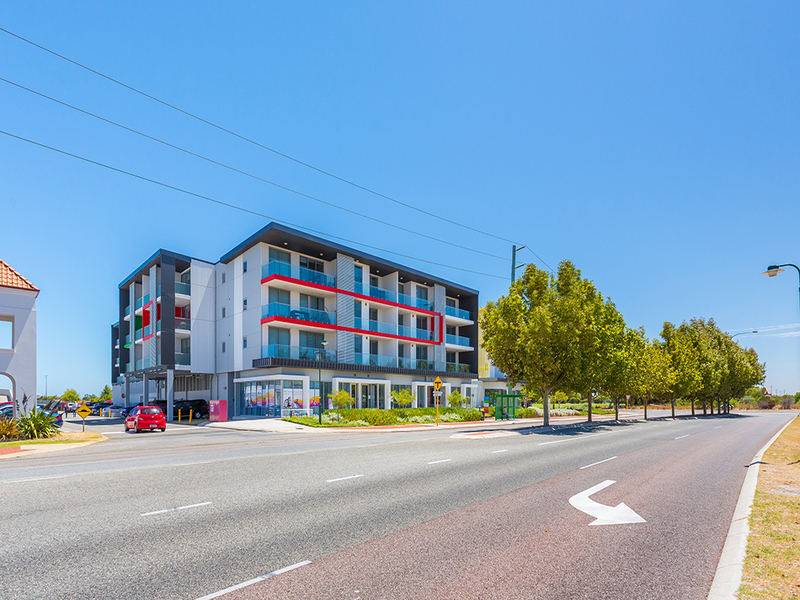 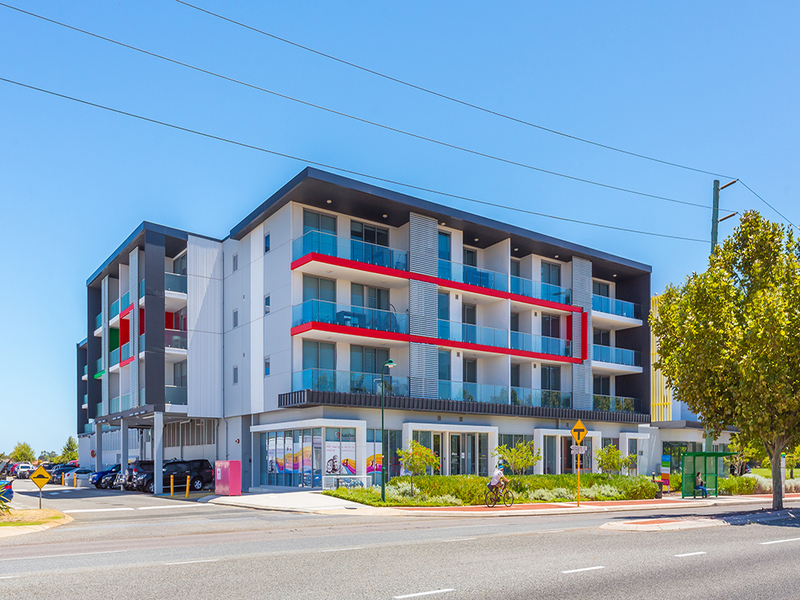 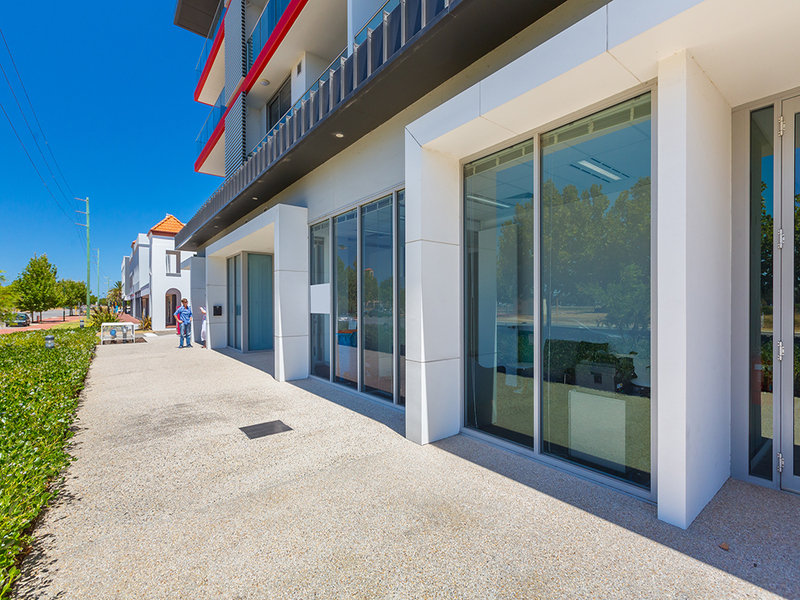 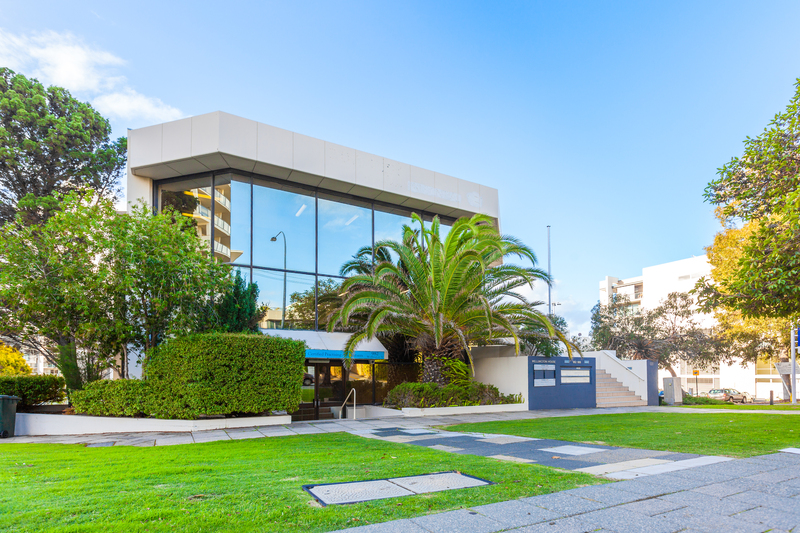 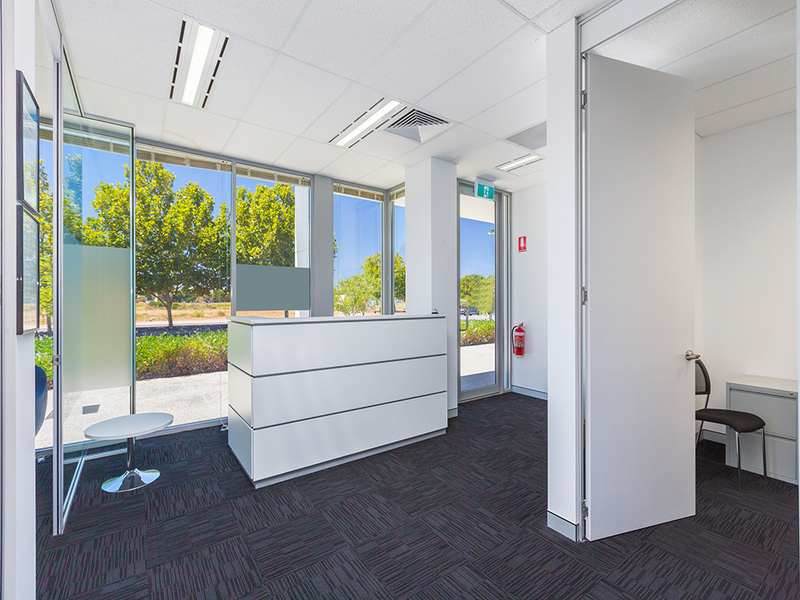 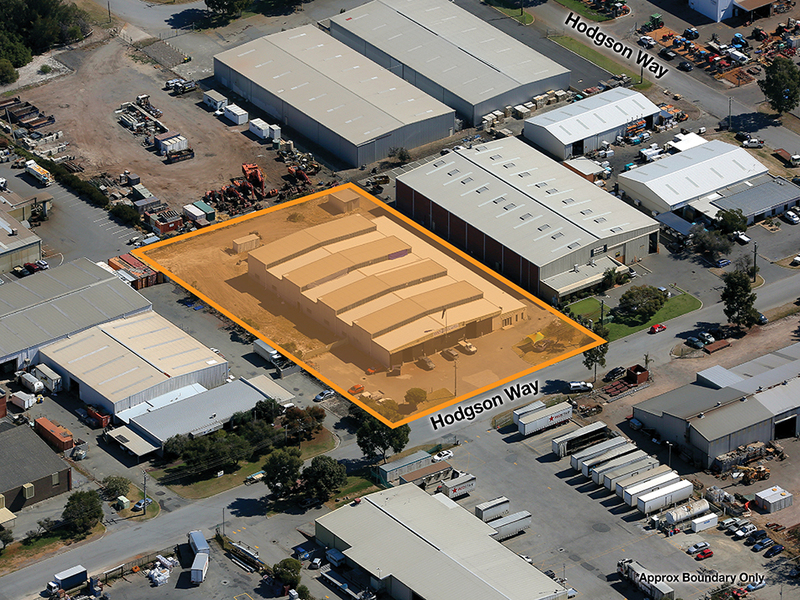 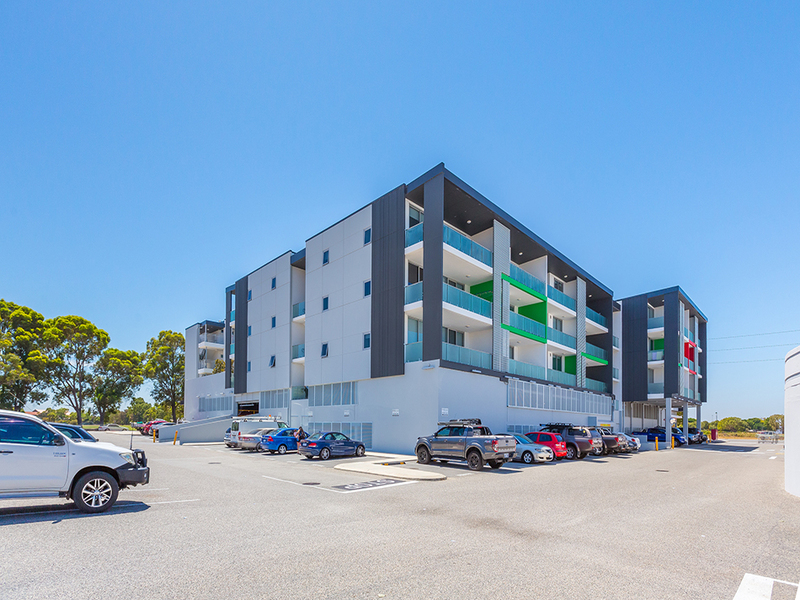 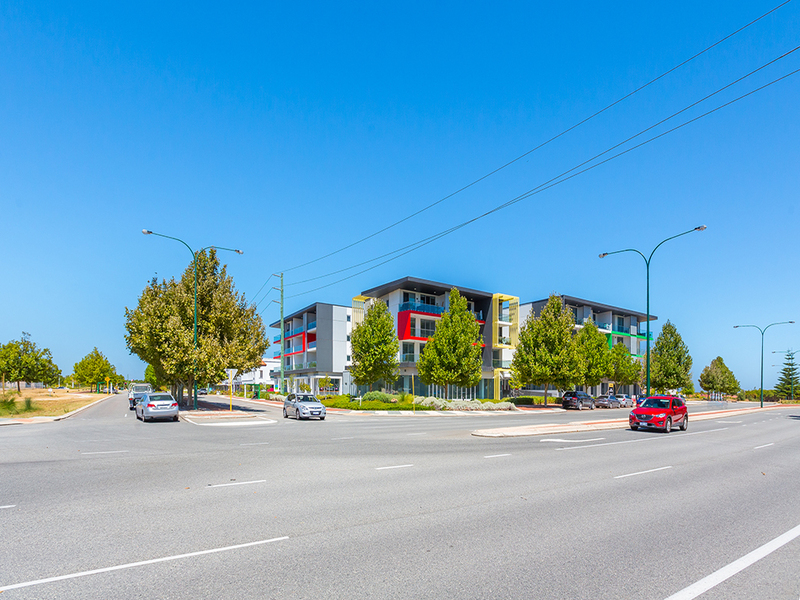 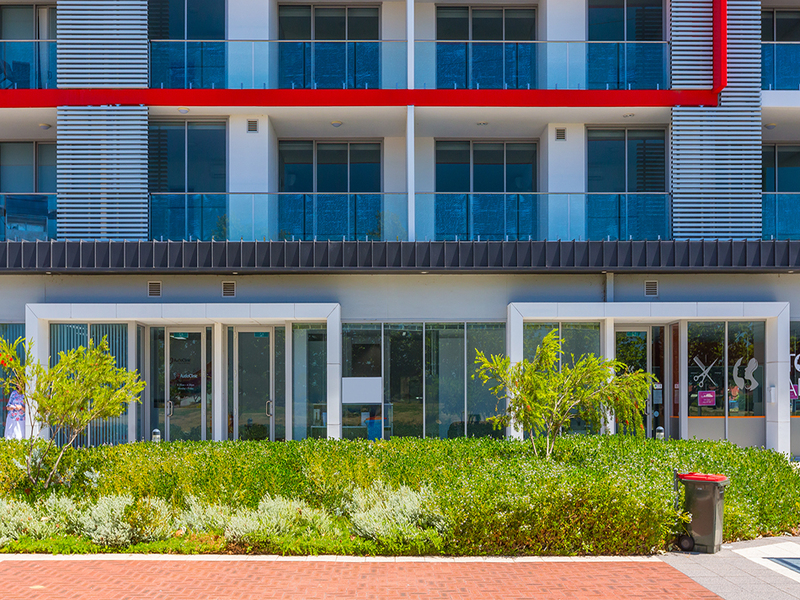 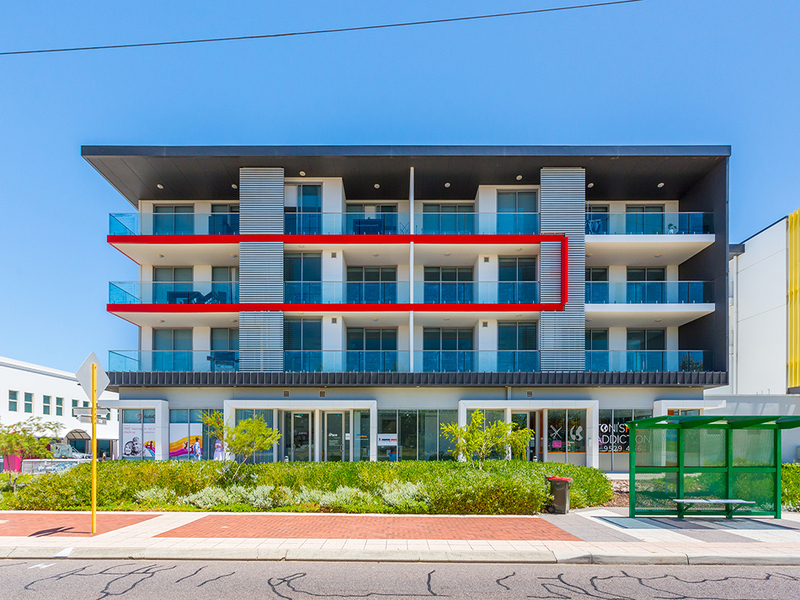 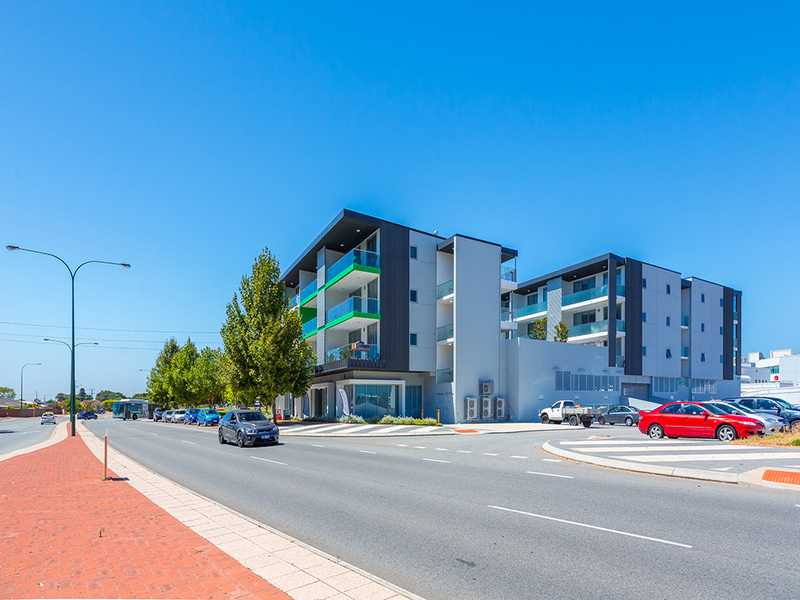 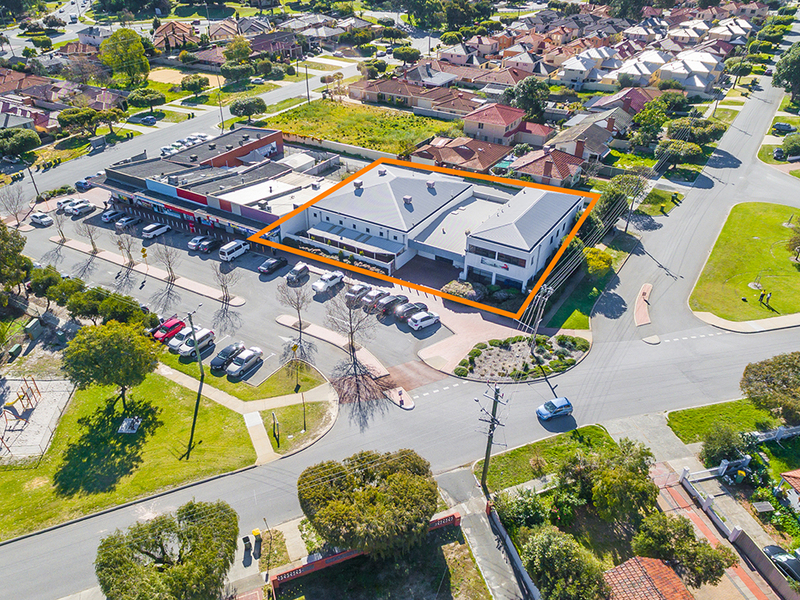 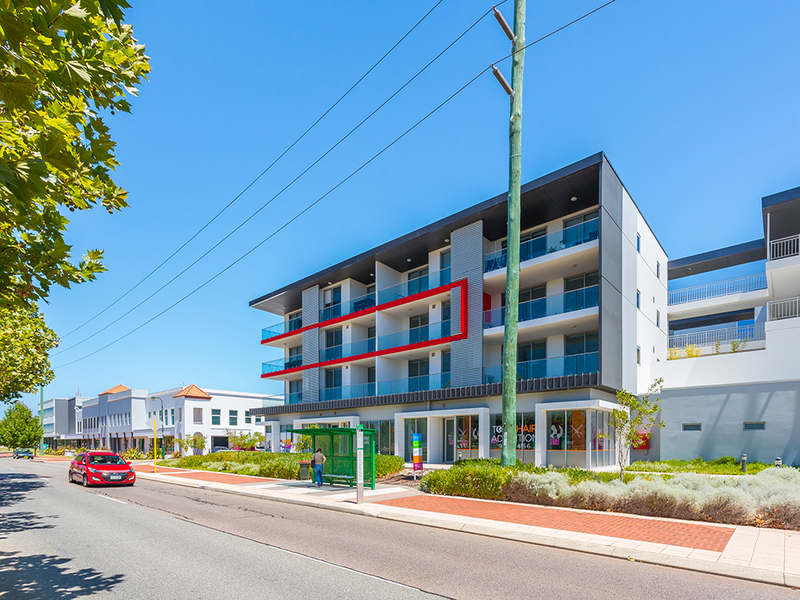 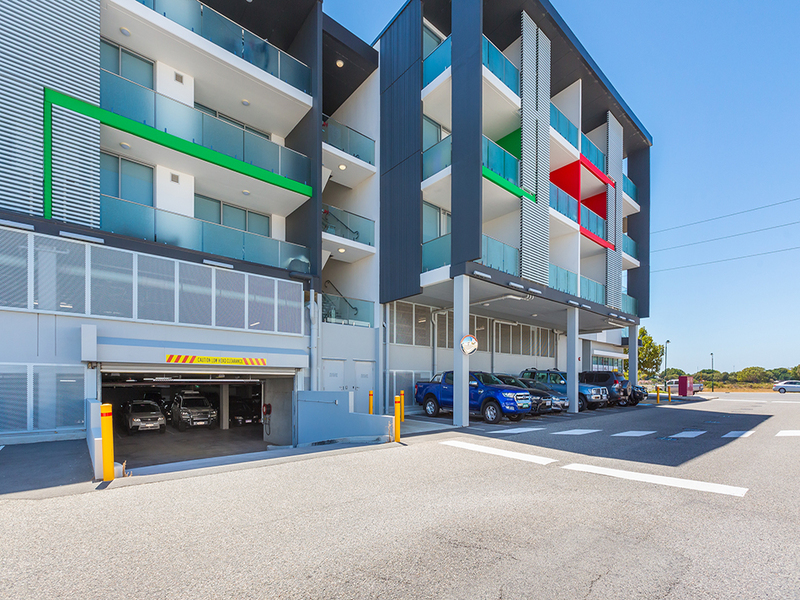 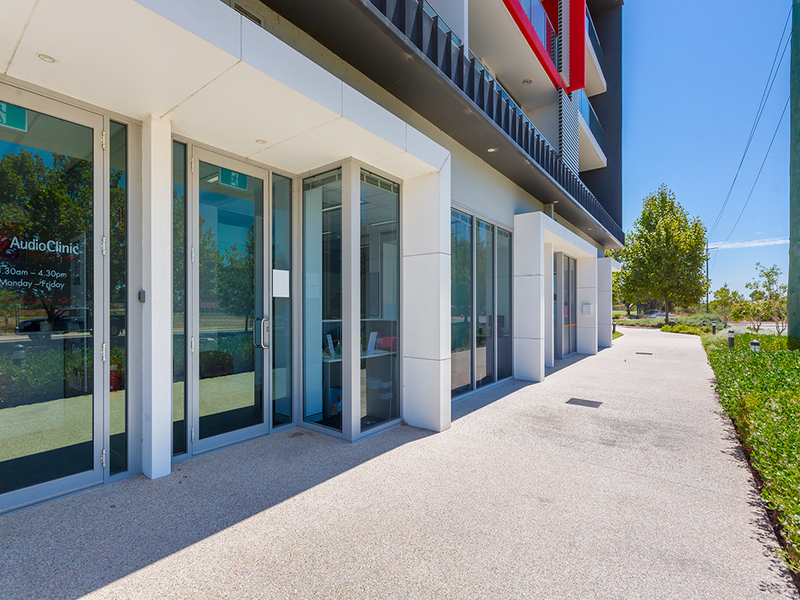 Burgess Rawson & Chalk Property are pleased to present to the market for sale or lease Suite 71/95 Chalgrove Avenue, Rockingham. 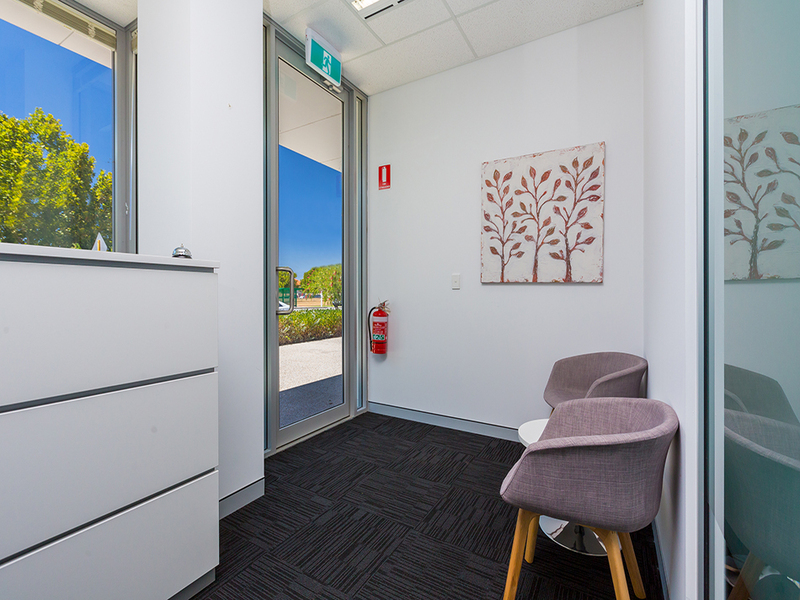 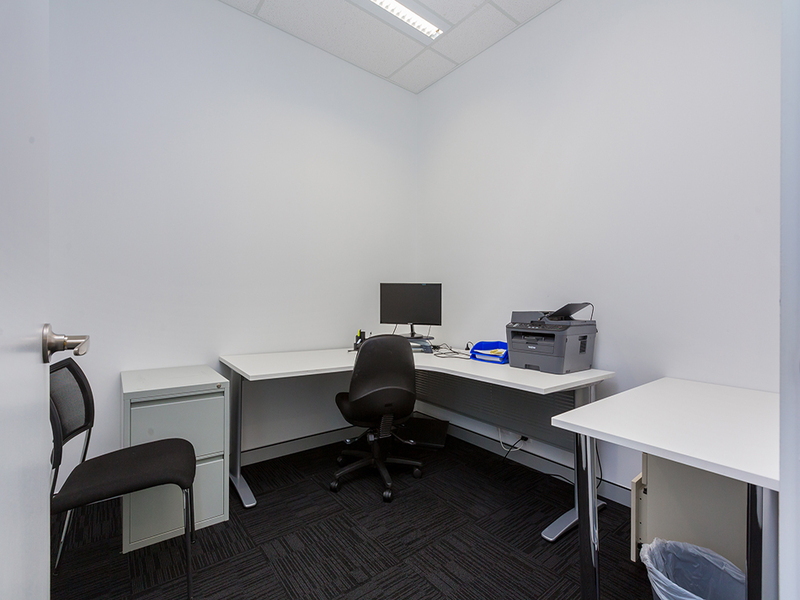 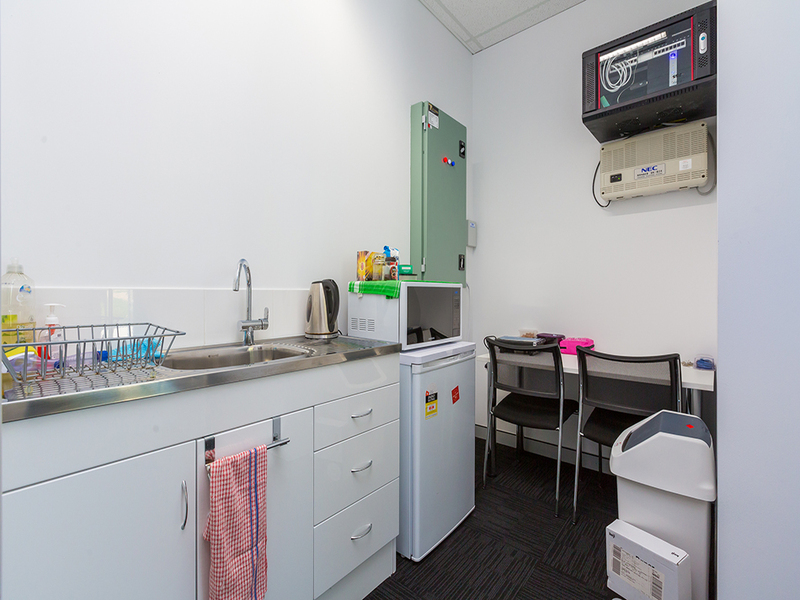 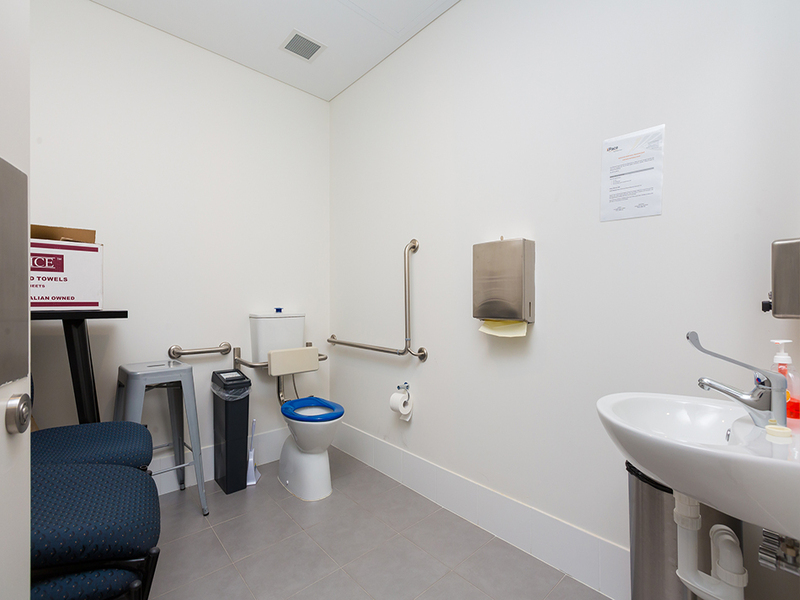 This fully functional ground floor suite is fitted out with a dedicated reception area, private offices, meeting rooms and kitchen and toilet facilities. 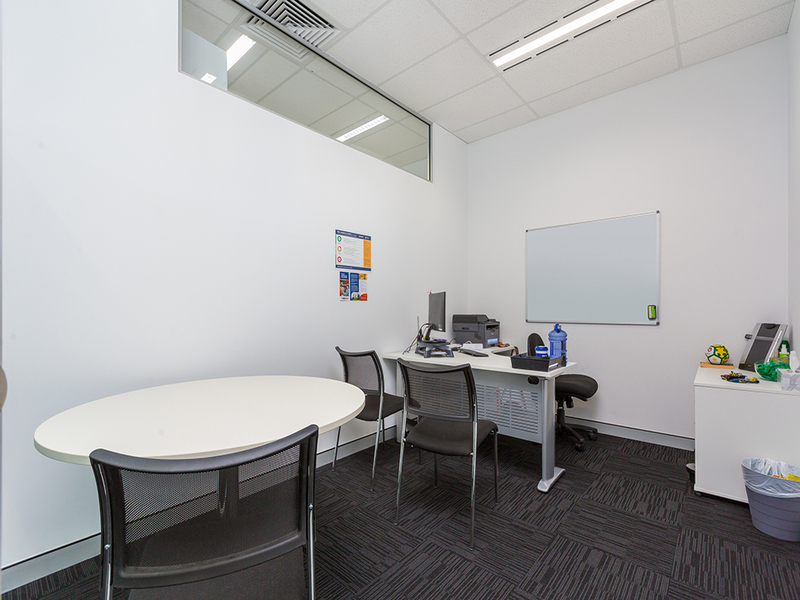 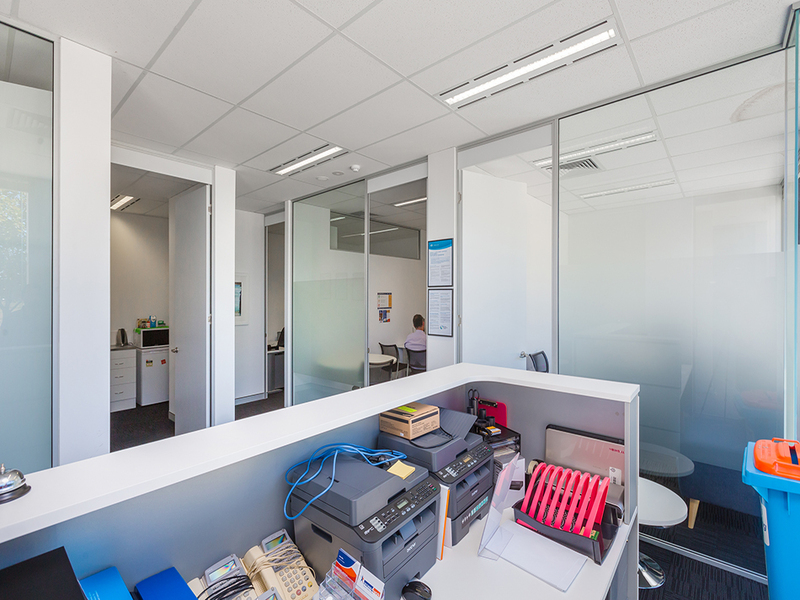 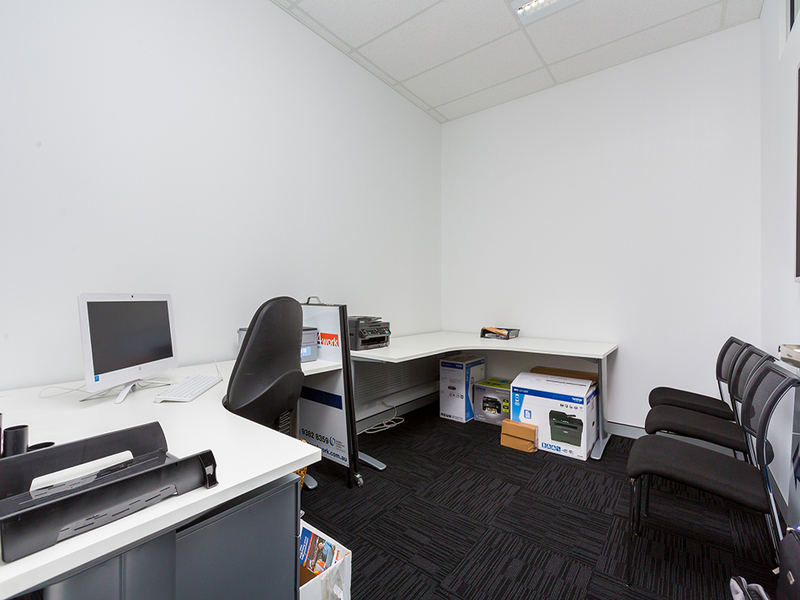 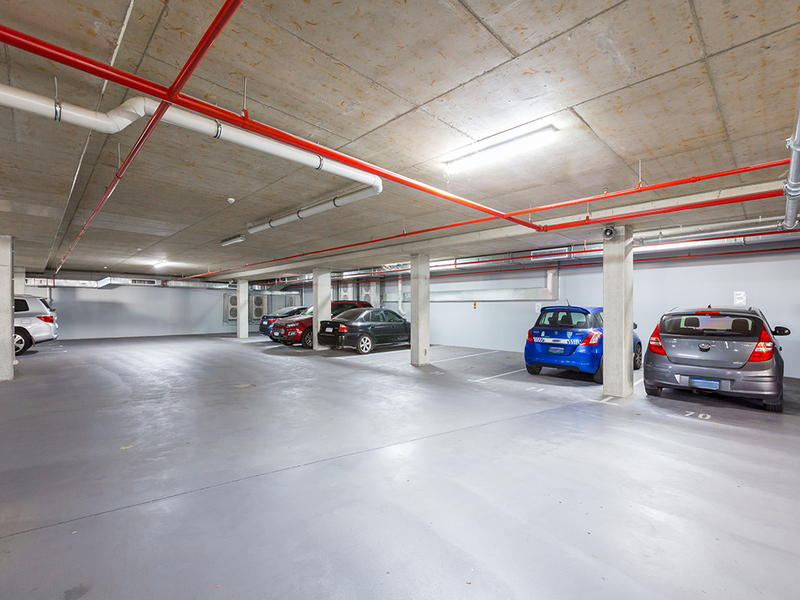 The suite lends itself to a variety of uses including medical, retail and office and is ready to occupy.